A fast and reliable Cable modem with all the latest features. 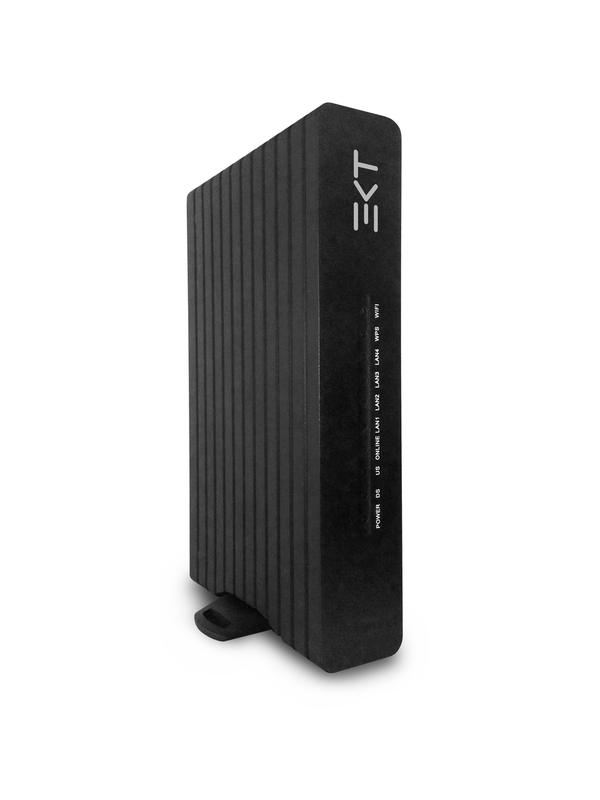 The ECV3043 is backwards compatible with DOCSIS 2.0, 1.1 and 1.0 and includes VOIP functionality. Powered by Intel Puma 5 processor, with 8 bonding upstream and 4 bonding downstream channels, the unit provides RJ-45, RJ-11, USB 2.0 and buitl-in WiFi. Sophisticated software provides access to a number of features such as BPI/BPI+, TR-69, IPv4/6, SNMP, DDNS and DMZ. The modem is protected by SPI, DoS and Parental control options.